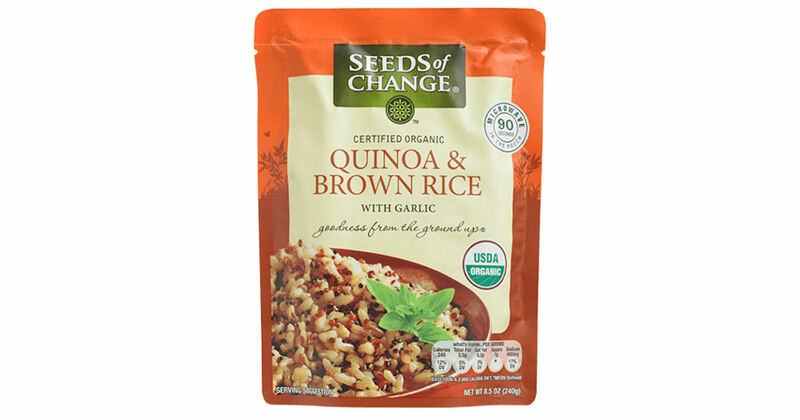 Get a free full-size Seeds of Change Organic Quinoa & Brown Rice Pouch! Add the item to your cart and enter the promo code: beaseedofchange during checkout to get your Seeds of Change Pouch for free with free shipping! This offer is VERY popular, so please be patient when ordering. You may have to refresh the page at each step if you get the bade gateway or error message.